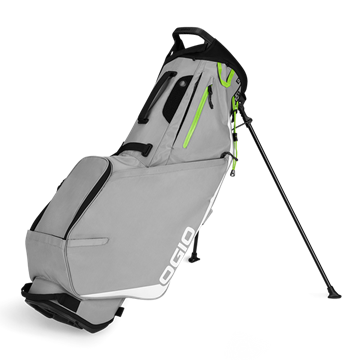 Lightweight stand bag from Ogio. The Shadow Fuse bag has a 4 way top divider and 5 zippered pockets. Looks great in black with white and red trim. 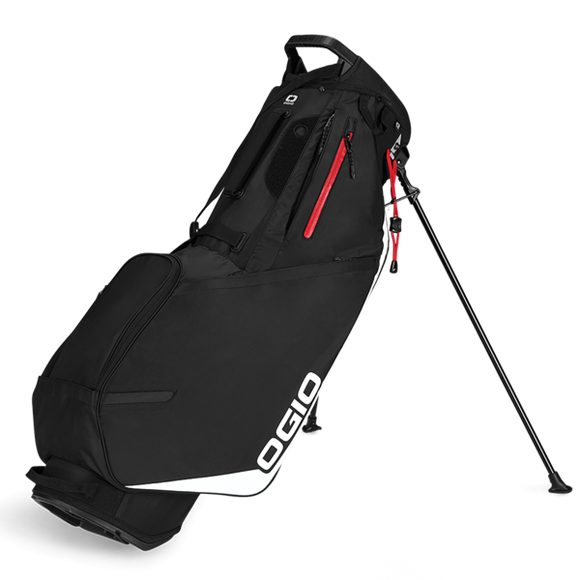 Lightweight stand bag from Ogio. The Shadow Fuse bag has a 4 way top divider and 5 zippered pockets. Attractive colour scheme in grey with white and lime trim. Lightweight stand bag from Ogio. The Shadow Fuse bag has a 4 way top divider and 5 zippered pockets. 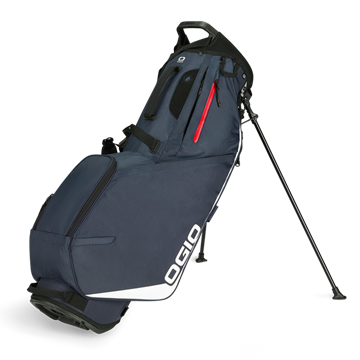 Great looking bag in a Navy with white and trim colour scheme.